When it comes to sports, they say it doesn't matter if you win or lose, just how you play the game. And if hockey's your thing, with the FWD Powershot sensor on the end of your stick you'll know for sure if you played the game better than everyone else out there on the ice. 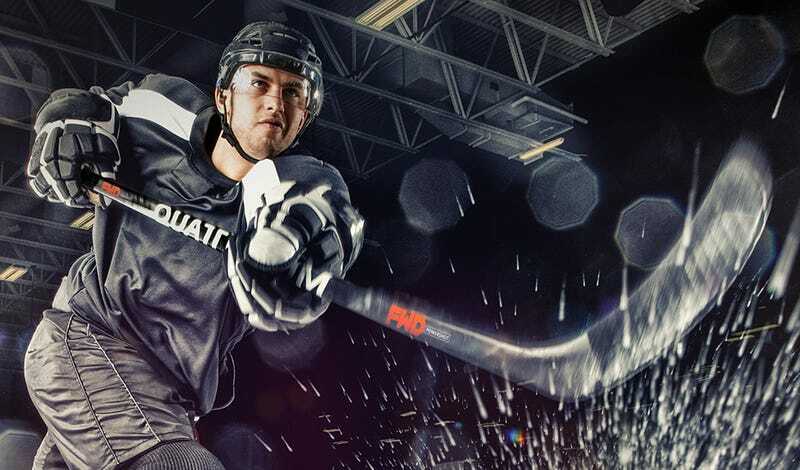 Designed to slide into the end of hollow composite hockey sticks, the FWD Powershot collects data on every shot made, including speed, acceleration, angle, and how fast the puck is leaving the blade. The USB-chargeable sensor has enough battery life on board to record stats for 1,000 shots, and they can be downloaded to an accompanying iOS or Android app via a Bluetooth connection, or share in real-time if a player is brave enough to bring their phone into the rink.